For the last week we have been back in Ireland. 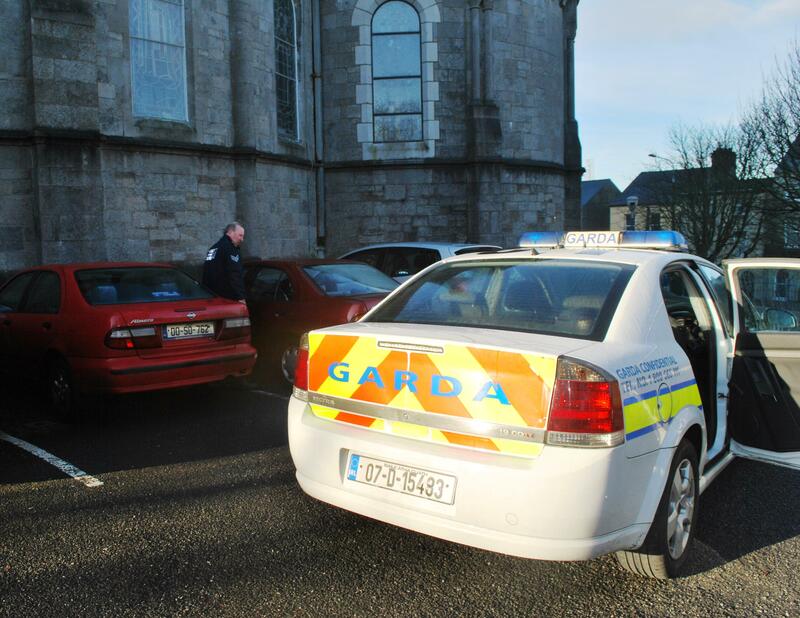 I borrowed my mother in law’s car and it got broken into by thieves so I had to call the Irish Police. Two weeks ago I was with the French police when my bike was stolen. This is becoming a habit. We have had a great week back in Ireland. 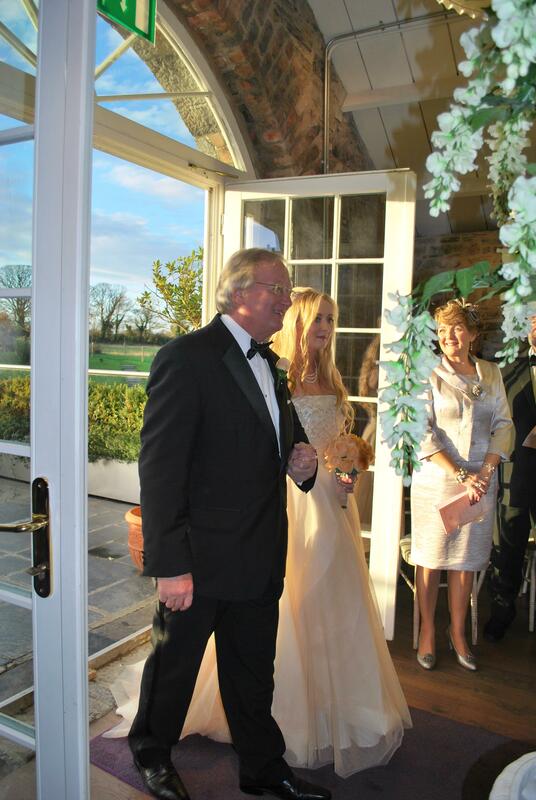 The reason for coming home was to attend Lorna Kee’s wedding (daughter of our good friends Bill & Cora). 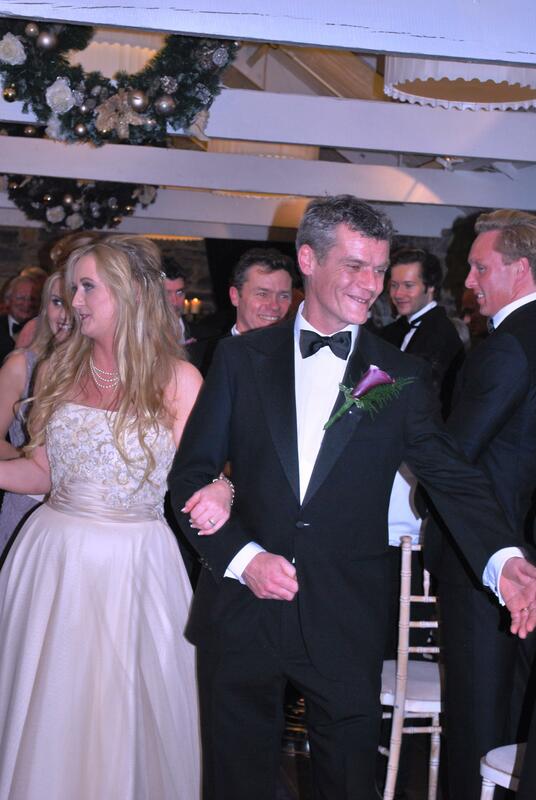 This was celebrated last Saturday in Ballymagarvey House Hotel in County Meath where Lorna married John Conville. It was a great wedding, good food, great entertainment and lots of fun. It was a good opportunity for us to catch up with our friends. 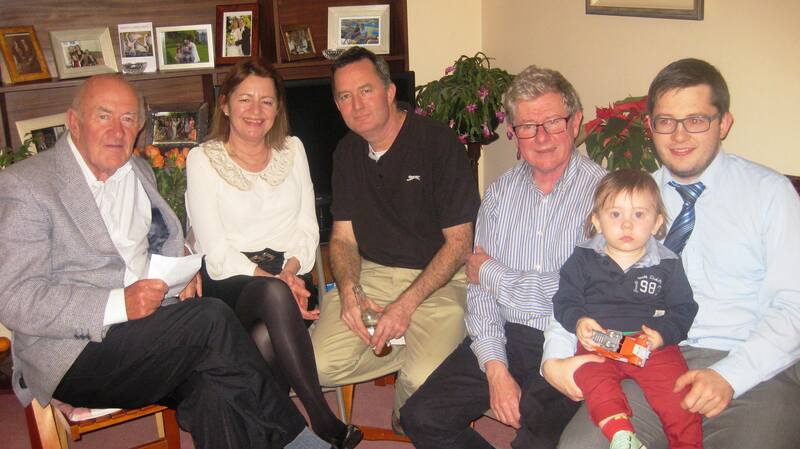 As we won’t be home at Christmas time, Nuala’s mother Aine and her sister Kate organised a Christmas dinner for us. We had turkey and ham and all the trimmings of a typical Irish Christmas. My sister Ursula and some of Nuala’s family were there, including the newest member of the family, Cillian at one year old, Aine’s great grandson. Afterwards as it’s a Brady tradition, cards were played until 1 am. On Tuesday I headed off to Sligo to see my mother. That night I parked the car in the Church car park opposite her house (as I have been doing for years). The next morning I found the car with the driver’s window smashed. Someone had thrown a brick though the window and searched the car. The car beside it was broken into as well. Nothing was taken but I thought I should contact the police. I did and within 30 minutes a Garda arrived. He checked around the car, asked the local priest if he had any information and called a detective to come and test the car for finger prints ( the detective took away the brick for DNA testing). The whole incident delayed me for three hours along with the hassle of having to get the car fixed. Comparing it with my recent visit to the Gendarmerie Nationale in Chalon sur Saone to report the theft of my bike. Firstly Sligo was obviously easier for me as I was in my home town and I did not have to use my limited French but I have to say that both police forces were efficient, fast and polite. Both have the same kind of problem with this petty sort of theft. They were sympathetic about the damage done and the lost goods but both were clear that it was unlikely they would catch the thieves. It seems a shame that we have a society which encourages this sort of behaviour. Thieves know there is little chance they will be caught and on the rare time they are, there is little or no punishment as the courts give suspended sentences. The repair man who fixed the glass in the car told me that he sees a big increase in break in’s to cars in November and December each year. 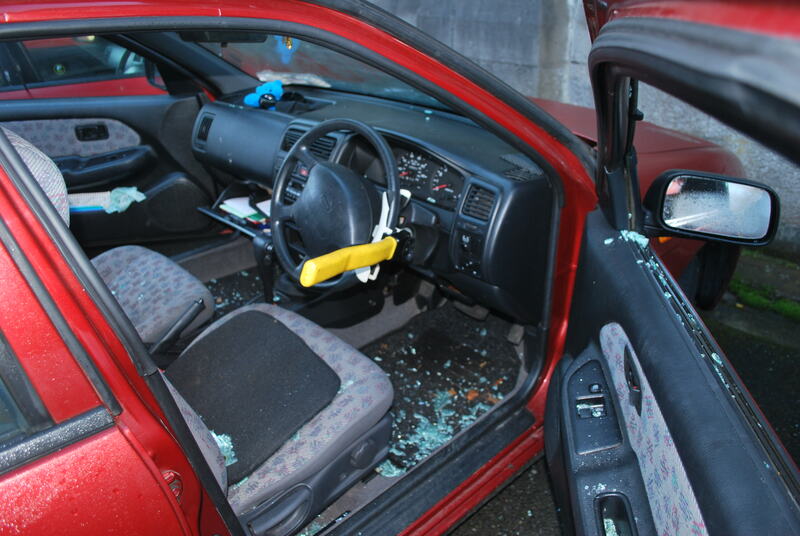 Thieves expect people to have their Christmas present shopping in the cars- so hence more break in’s. On a personal basis, look at what it has cost me in time, hassle and money over the last three weeks. I am sure the same thing is happening to many other people on a daily basis. There has to be a better solution to this petty crime. Maybe it is time for a bit of people power by insisting we won’t put up put up with this type of behaviour anymore. We are the ones caught between the police and the thieves and paying for everyone (we pay the police and judges and the thieves take our property). This entry was posted in On the Journey and tagged Aine Brady, Ballymagarvey House Hotel, Ballymagarvey House Hotel in County Meath, Bill and Cora kee, Gendarmerie Nationale in Chalon sur Saone, Ireland, Irish Police, John Conville, Lorna Kee, Parish Church Sligo, petty crime sligo, short term parking Lyon Airport, Sligo. Bookmark the permalink.